我地兩個大唔透又砌埋一份 - Lego versions of Mr.T & V! 而依包Home Bargains 只售£1.49 ($18.5HKD)!Pets at Home 食水深得好離譜!! The Green pan is very good bargain! 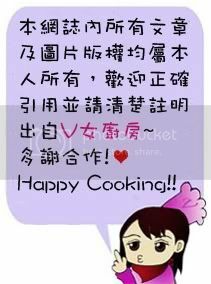 You know I also like to buy kitench ware and pan... Having cooking with nice kitench ware..
[版主回覆10/24/2013 03:31:56]strictly speaking...it wasnt a bargain...they just made a careless mistake by putting the wrong price on the GreenPan! Pet at home 一向都貴, 我選擇Home Bargains 同另一間 Family Bargains.